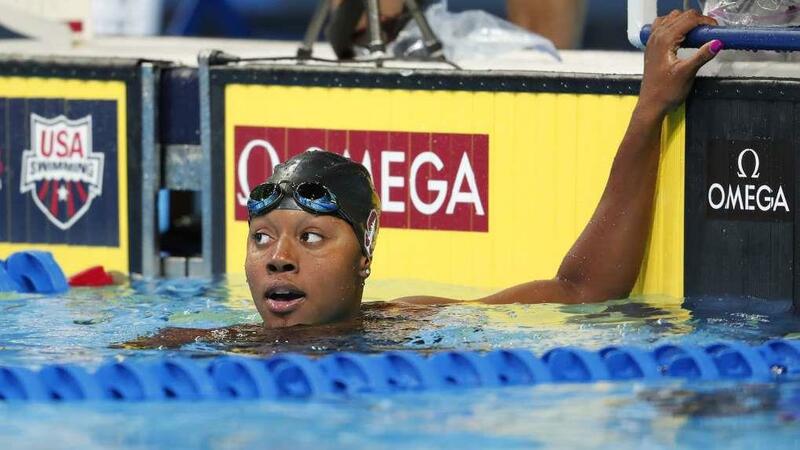 RIO DE JANEIRO – Simone Manuel made history on Thursday night in Rio when she tied Penny Oleksiak in the 100m freestyle to win a gold medal, becoming the first female African-American swimmer to win a gold for the U.S. in an individual event. USA TODAY Sports Simone Manuel looks on after winning the Women's 100 Meter Freestyle semi-finals in the U.S. Olympic swimming team trials. The accomplishment by Manuel was incredible and significant, and it led to tons of celebration from American fans. The 20-year-old Stanford student also made headlines throughout the country, though one was not as kind as others. The Northern California newspaper scrambled to try fixing things after receiving some backlash, but they screwed up the amended headline by forgetting the word "with." On take three, they finally got it right. 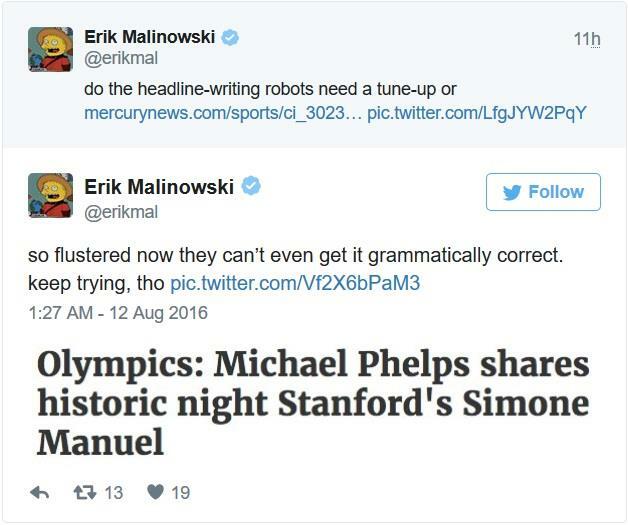 The new headline stated "Olympics: Stanford's Simone Manuel and Michael Phelps make history." 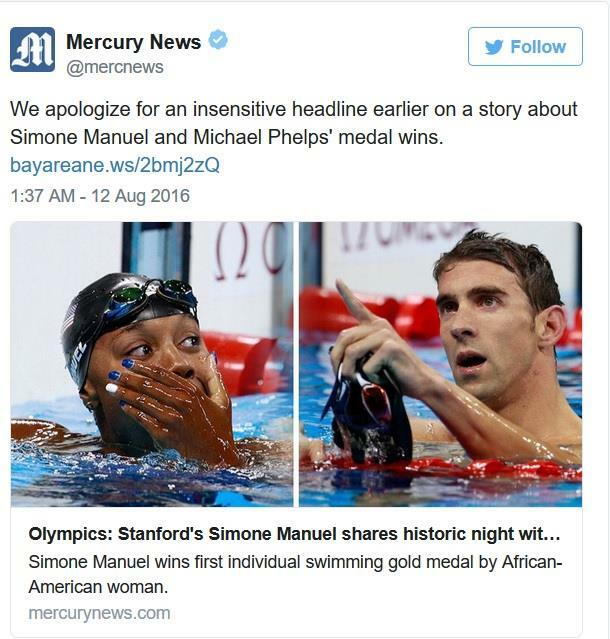 The Mercury News also apologized for the original headline. 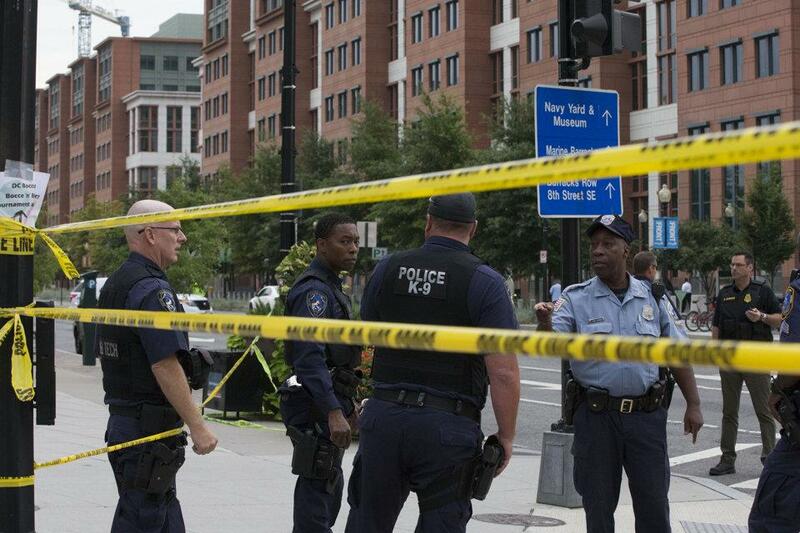 The newspaper elaborated in an editor's note on the article. 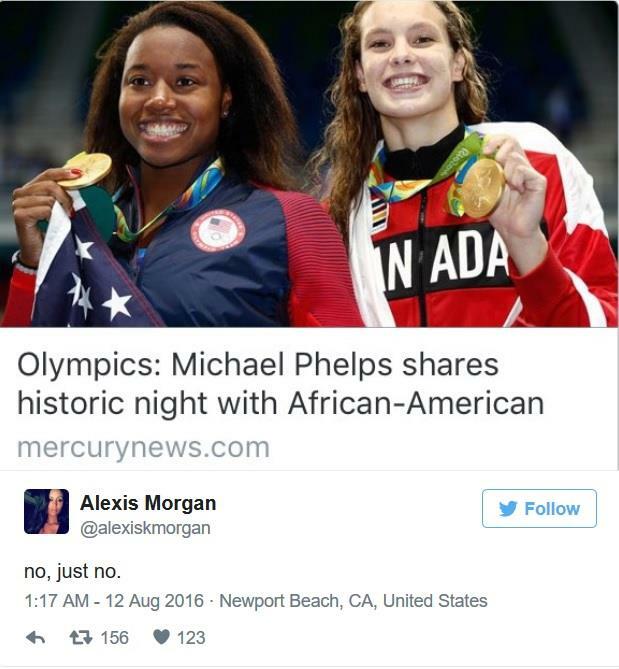 "The original headline on this story was insensitive and has been updated to acknowledge the historic gold medal wins by both Simone Manuel and Michael Phelps. We apologize for the original headline. 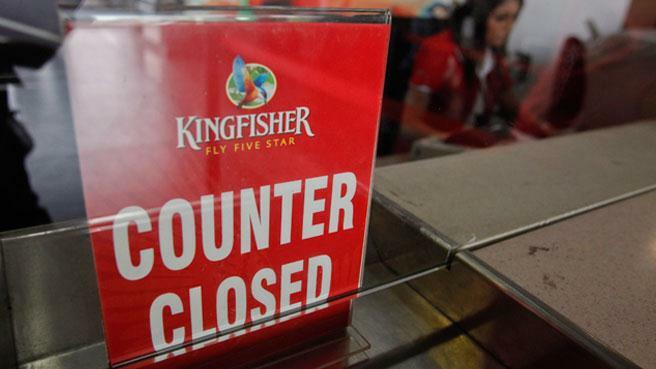 The story has also been updated," the note said. At least the newspaper apologized for the original headline, though there isn't an excuse for making a mistake like that. Then again, we also couldn't believe something like this could happen, and it did. There were mistakes all over related to Olympics coverage on Thursday, this being the most glaring of all.